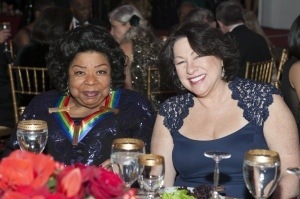 Kennedy Center Honors Announces RecipientsCAPTION: Kennedy Center Honoree Martina Arroyo and Supreme Court Justice Sonia Sotomayor. Arroyo, Billy Joel, Herbie Hancock, Carlos Santana and Shirley MacLaine are the five honorees. 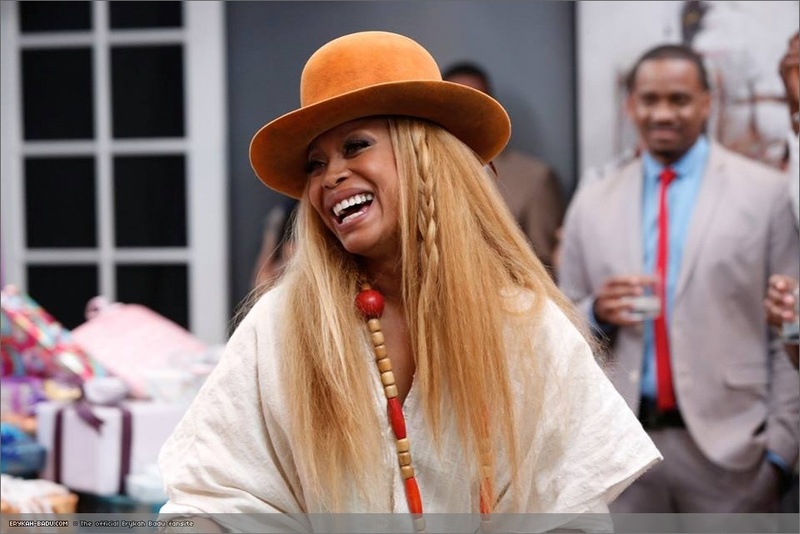 Badu recently appeared on an episode of Real Husbands of Hollywood. One of the top designers of the decade, Givenchy has named Dallas’ own Erykah Badu as the spokesmodel for their Spring/Summer 2014 campaign. Designer Riccardo Tisci chose the icon of natural black beauty to represent his upcoming Africa-meets-Japan themed collection. Tisci’s whole collection will feature women of color, despite setbacks like the Barney’s (which carries the brand) racial discrimination scandal earlier this year. But she also said that definitely thought that her husband was wrong for even entertaining (and texting) co-star Kenya Moore. “Two inappropriate people acting inappropriately,” is what she called it. On Dec 12, housewife Cynthia Bailey spoke her opinion about the whole situation on the Bethenny show. “Obviously, enough happened to for it to get to this point. Kenya definitely insinuated…I’m excited for Phaedra to just “kill it” and move on,” she added. Is Julia Roberts Hiding a Baby Bump? After a couple suspicious pics surfaced online this week, rumors are that Pretty Woman star Julia Roberts is pregnant. Most recently, while with her hubby Danny Moder’s parents home, her belly looked quite pudgy, or maybe even…round. Maybe the star (whose 46) has just put on a few pounds since she’s not in the public eye as much, but her clothing (recently) has been baggy. And earlier in the week, she actually walked onto the stage at the 2013 BAFTA L.A. Awards (with George Clooney) barefoot! not to mention she was in a baby doll dress. Inside joke maybe? I guess we’ll know soon. Robin Thicke and T.I. perform at Grammy Noms Concert. Jay-Z left the building with the most nominations this year, finally! Nine Nominations for Magna Carter, Holy Grail. Meanwhile, Kanye West’s New Slaves was nominated for Best Rap Song, and his critically-praised Yeezus was nominated for Best Rap Album (produced by Dallas’ own Symbolc 1,) althought it was shut out for Album of Year. Rihanna was nominated for Best Urban Album. Next in line was Ryan Lewis and Macklemore who killed it with seven nominations for their song Thrift Shop, which is the first song from an independent label to reach No. 1 in 20 years. Justin Timberlake got seven noms for The 20/20 Experience, although he didn’t get a nom for Album of the Year. Keith Urban was one of the performers at The GRAMMY Nominations Concert Live! He did a cover of Bill Withers’ Ain’t No Sunshine alongside R&B singer Miguel. Urban’s album is No. 1 in three countries and he left with a nod in the Best Country Duo/Group Performance category for Highway Don’t Care, his collaboration with Tim McGraw and Taylor Swift. Swift performed via satellite while on her Red Tour in Australia. The country star scored four nominations, including Album of the Year, Best Country Album, Best Country Song (Begin Again) and Best Country Duo/Group Performance (Highway Don’t Care). and Katy Perry did her bit live from Toronto And of course, got noms for Roar. 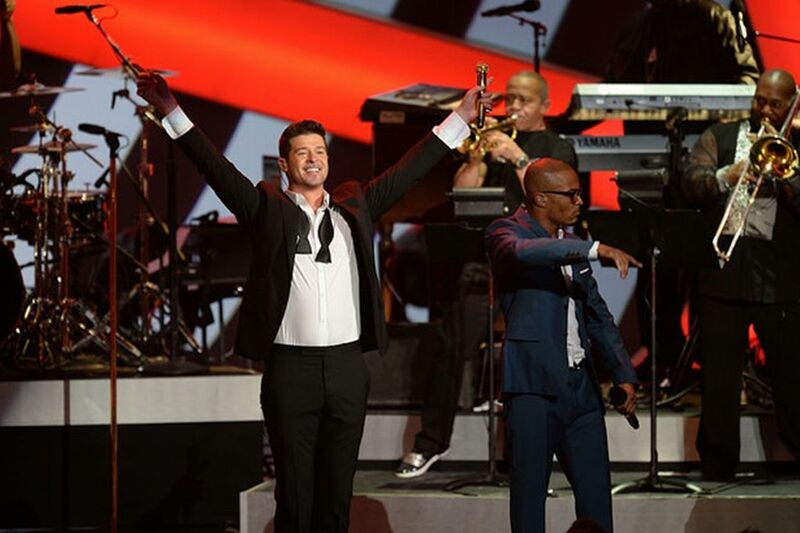 Robin Thicke only left with three nominations for Blurred Lines, but gave a great performance with T.I. 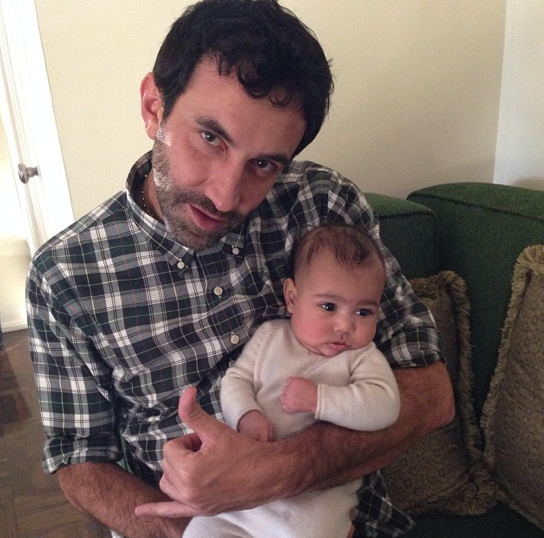 (No Miley Cyrus this time.) The most anticipated performance of the night was Lorde singing her song Royal, although she seemed quite ackward onstage. However, she received four noms for the song. Youngster Mack Wilds was also nominated for his single Own It, which we love! Fantasia also received a Best R&B Song nom for Bittersweet. But none for Ciara, as usual. Surprisingly, neither of Miley’s singles were nominated, maybe with good reason.